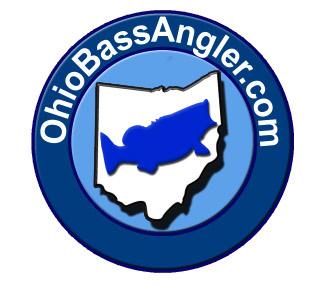 ...proudly serving the Ohio competitive bass angling community since 2002. 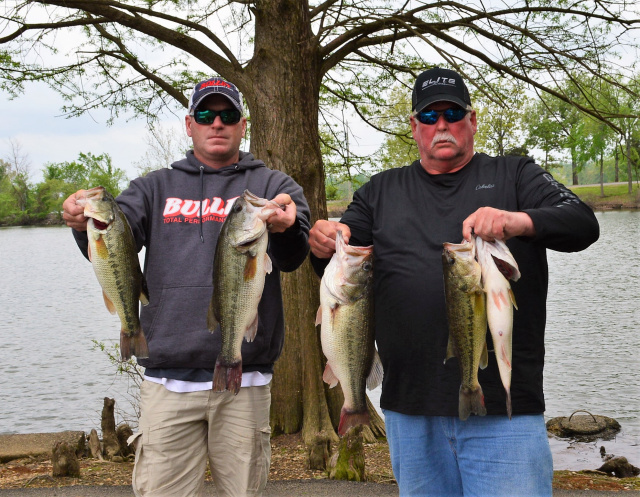 ...and still "all about the bass"! Check the "Salmoides TTC" and "2018 Sals Classic Photos" pages for latest Sals results and info.